If you prefer to try before you buy but don’t want to hit the shops, let Mori Brown come to you! We’ve combined two of our favorite things – shoes and parties – into a new and exciting concept that’s all the buzz right now. You be the host, and let us take care of the fab factor: the shoes. We know that there’s no better entertainment for women than being around shoes! How does a shoe party work? It’s actually quite simple. If you’re located in the Sydney area and have a venue, all you need is a time and date for the event. We bring the shoes, for you and your friends to try on and have fun. You get to try on as many pairs as you want whilst relaxing and catching up on the latest gossip! What are the advantages of a shoe party? Besides having a blast with your girlfriends? We give you, the host, Mori Brown credits, depending on how many shoes you sell. That is, $50 credits for every 5 pairs of shoes sold. And to make it even easier for you, we’re offering a 10% discount for everyone on every purchase made during the shoe party. Actually, we do! If you’re interested in cheap fundraising ideas, we have the perfect solution. And we’ve already tested it with our corporate clients – it’s safe to say the concept is a success! 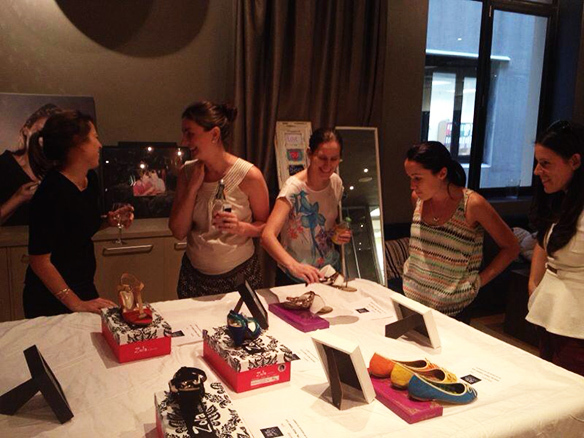 The idea is simple: you organise a shoe party, as described above, but we involve a charity, too. This way, everybody wins! We will tailor the perfect package for you and your guests, for example: we donate 10% of all sales to a charity of your choice, while also keeping the 10% discount for your friends and the host benefits, too. 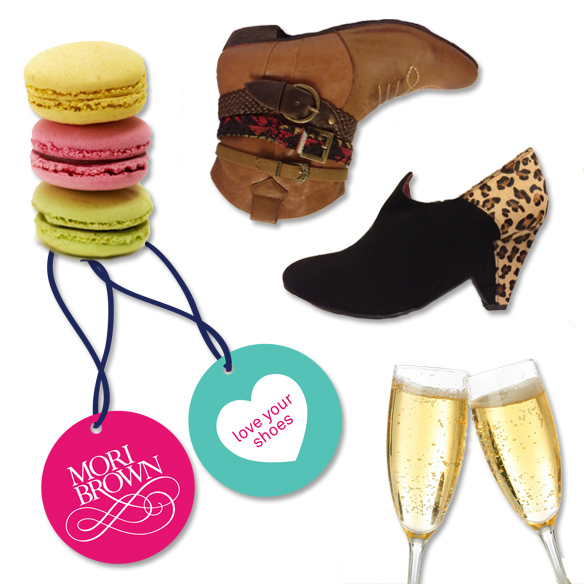 Feel free to contact us for a shoe party by emailing info@moribrown.com.au or sending a private message on our Facebook page. You give us the details of your event (date, time, location), and we will reply shortly with an answer. This entry was posted in Fashion, Shoes and tagged Cheap fundraising ideas, free fundraising ideas, shoe party, unique fundraising ideas by moribrown. Bookmark the permalink.